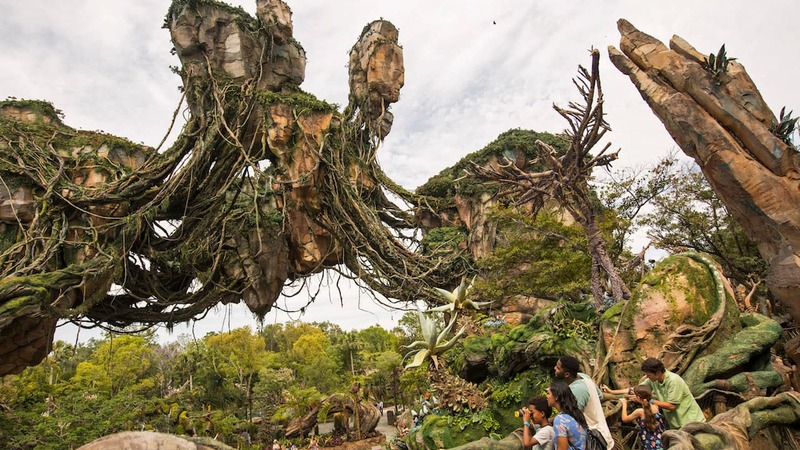 Do you remember what it’s like to be a kid at Walt Disney World? 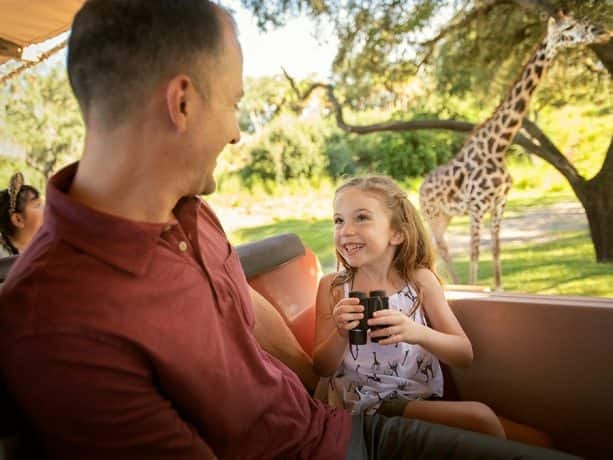 With even more experiences than ever before, now is the best time to take your little one on an unforgettable Disney vacation. 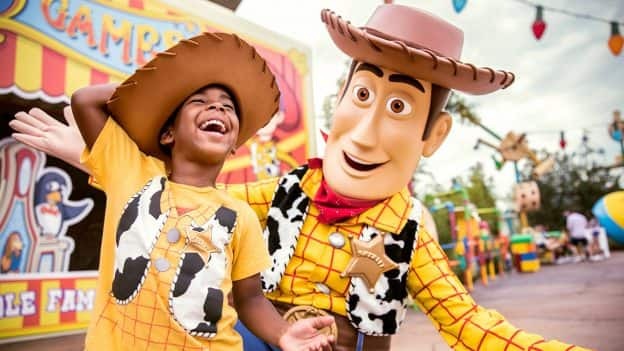 Become immersed in the magic as you stroll through Andy’s backyard in the all new Toy Story Land, dance along with Vampirina and your Disney Junior favorites at the Disney Junior Dance Party, or meet Mickey Mouse for the first time. 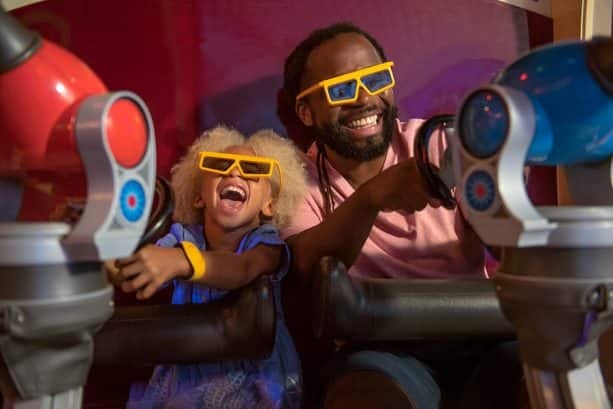 The Disney Junior “Discover the Magic Sweepstakes” is an incredible opportunity to bring this sense of wonderment to you and your child, and experience the magic through their eyes. The only thing more fantastic than watching your little one chase a dream is seeing them catch one. That’s why Disney Junior wants to send your family of four on a Walt Disney World Resort vacation! From Jan 28 – Feb 24 you can enter the Disney Junior “Discover the Magic Sweepstakes” to win a fabulous family vacation to Walt Disney World Resort. Just visit the sweepstakes website for all of the details: Disney.com/DiscovertheMagicSweeps. This would be an amazing opportunity! My entire family (including extended family) is going next March and my husband and I are a bit worried about paying for it! We are expecting in one month and are both teachers! My family loves Disney! I remember going as a child and would love to take my girl and future baby! Fingers crossed! It would be a dream to win!!! As well as our families first trip EVER to Disney world!!! A dream is a heart your wish makes and we’re wishing and dreaming that we win!